The Jammu and Kashmir government has imposed a ban on the civilian traffic will be from 4 AM to 5 PM for two days every week. Srinagar: The Jammu and Kashmir government has imposed a ban on civilian traffic on National Highway for two full days every week until May 31. 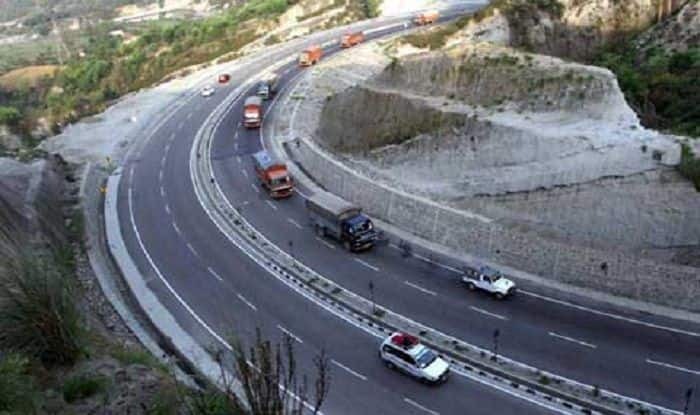 Thus, traffic on the 270-km national highway stretch from Udhampur in Jammu to Baramulla in Kashmir will be affected on every Sunday and Wednesday as it would be used by security convoys. While the decision has been taken in view of the elections, it has been considered “draconian” by almost all the mainstream parties in the Valley. The decision also comes in the wake of the Pulwama terror attack on February 14 as an explosive-laden vehicle rammed into a bus in the convoy of Central Reserve Police Force (CRPF) jawans, killing 40 security personnel. The order stated that the ban on civilian traffic will be from 4 AM to 5 PM for two days every week. However, in the event of any requirement for local traffic movement for any emergency, the local administration and police would evolve necessary procedures for this as is done during curfew days.